Chronic pain has become a major public health issue with annual costs in excess of $125 billion and $200 billion in lost productivity, as well as immeasurable human suffering. It is one of the leading socioeconomic problems in America today. Whether originating from a medical illness, work-related injury, automobile accident or other personal injury, the pain, suffering and disability may persist long after the "damage" has been healed. Dr. Aronoff is concerned that many individuals with chronic pain are failed by the current health care system. Some have their suffering prolonged needlessly while other may perpetuate their own suffering or be victims from an latrogenic process. Many develop a state of learned helplessness and chronic disability conviction. Often there is no direct correlation between objective impairment and the individual's disablity status. Our group provides you with experienced consultants to address your issues of concern. Dr. Aronoff specializes in the Evaluation and Comprehensive Treatment of Chronic Pain including; Chronic Spinal Pain, Myofascial Pain and Fibromyalgia, Neuralgias, Peripheral Neuropathies and other non-cancer pain syndromes. 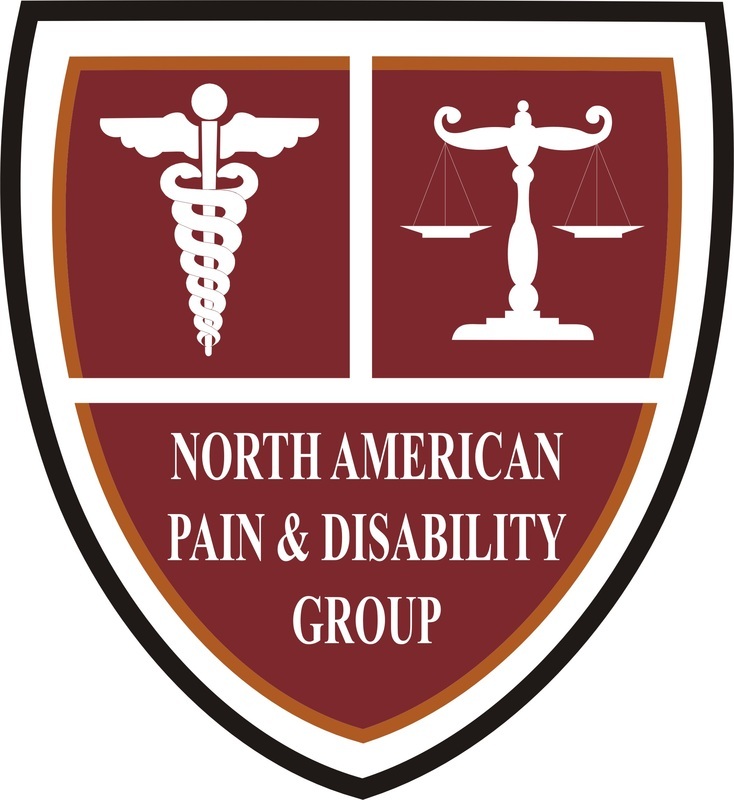 He and his consultants perform Disability Evaluations, Medical/Legal Consultations and evaluate work related injuries.